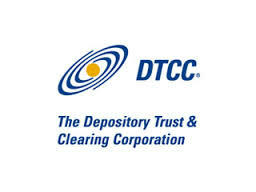 The Depository Trust & Clearing Corporation (DTCC), one of the financial industry’s marquee post-trade market entities, has launched an extended Global Trade Repository (GTR) service to market participants in compliance with revamped Phase 2 reporting requirements for over-the-counter (OTC) derivatives and transactions, according to a DTCC statement. The recent alteration in reporting requirements has been necessitated by the Australian Securities & Investments Commission (ASIC), the region’s paramount regulatory authority for financial instruments. Initially, the mandate will target strictly OTC derivatives, though provisions are being made for the expansion into all asset classes, including FX, equities and commodities. 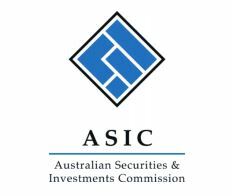 Indeed, ASIC has been particularly busy as of late, highlighted by an investigation into forex manipulation that has extended to Australia. As such, the new deal in reporting requirements includes ten of Australia’s leading broker and dealers that have signed on to implement the new service. 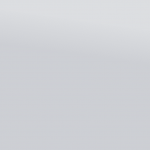 Given that rules were levied by ASIC as recently as July 2013, certain financial institutions are required to begin reporting their trading activity to a trade repository as of April 1, 2014 (known as Phase 2). 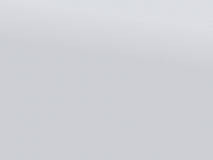 In terms of focus and jurisdiction, these rules will effectively include Australian Authorized Deposit-taking Institutions (ADIs), Foreign ADIs, Australian Financial Services (AFS) licensees, Clearing and Settlement (CS) facility licensees and exempt foreign licensees, specifically in excess of $46.34B in total gross notional outstanding positions as of December 31, 2013. “Trade repositories bring heightened transparency to the derivatives market, affording regulators the potential to assess risk exposures in the market in a more effective and comprehensive manner,” added Laurence White, Senior Manager, OTC Derivatives Reform at ASIC. DTCC’s Global Trade Repository (GTR) is a multilateral organization that operates across several countries in the Asia-Pacific region. Furthermore, it is the only repository in the world that supports regulatory reporting for each of the five major OTC derivatives asset classes, including credit, interest rates, equities, forex and commodities. The GTR also operates in accordance with the United States’ Commodity Futures Trading Commission (CFTC) and the European Securities and Markets Authority (ESMA).